Research is an incredible part of a writer’s journey and it is sometimes viewed as the most enjoyable part. Research is an incredible part of a writer’s journey and it is sometimes viewed as the most enjoyable part. For many fiction writers, there is a sense of – Can’t I make it up? Sadly, no. Your locations, mannerisms and character behaviour and culture cannot be off the cuff and must have some aspect of credibility behind them. When you write a novel you already have the idea/message you want to get across but as you delve into the story itself you will find there are parts of your story that you cannot just make up. If you do, when you have beta testers (people who read your book and give constructive criticism just before publishing) and even editors looking over your work, you will receive unsatisfactory remarks and it is in poor taste as well. Writing a novel is a challenge; do not make it harder by doing half the work and expecting a big result! For some writers, it can be a wonderful tool for learning and taking the story in a new direction (this could include making it into a series etc.). For others, it a challenge or even purgatory! It is essential to establish credibility. It makes setting true and makes your characters believable. No one will like it and share it, if it is not. Would you share a book that you don’t believe in? For any work of fiction (and even non-fiction), research needs to be a priority. 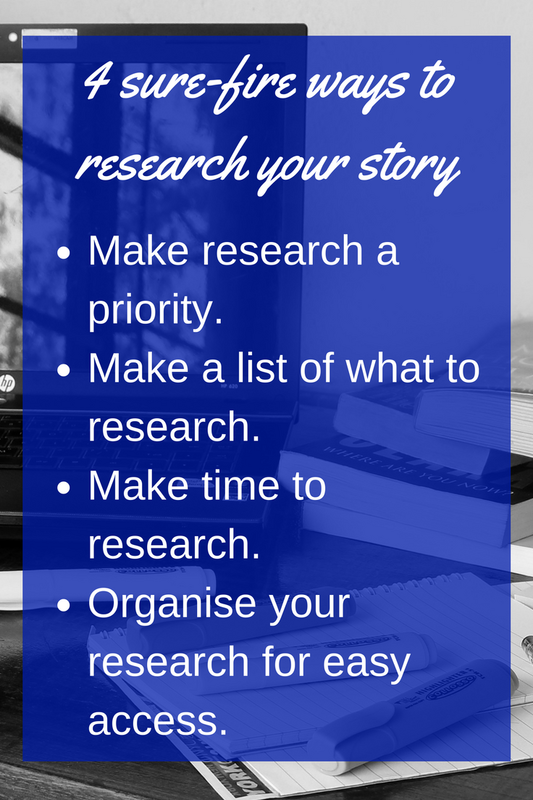 As you plan out your novel you can make a note of topics to research later. Settings, characters etc. Research can propel your writing forward into new directions and it can also inform your writing. Arthur Golden (author of Memoirs of a Geisha) ironically said, “I had to do a lot of research to put myself in a position where I could begin to know enough about that imagined other that I could make the leap. But the leap I feel is the same, whatever kind of fiction you are writing.” Now, for Arthur Golden, his novel contained years of research and travel and a chance encounter with a man he met in Japan, whose mother was a geisha. This ultimately pushed him to take the leap. If you have met someone or gone through a particular experience you can use that to help move your story forward. You can use the experiences of the people around you as well. If the story is in your area, research can be done closer to home. With the internet, research can be done on far off places quickly and easily. You can interview people to find out details of their professions or life. You can visit museums and other historical sites if you are working on a piece of writing set nearby. It can go quite deep, such as looking into paranoia or astrophysics. Research is done throughout the writing process, less so when you are in the first draft as it can put you off. In the first draft, it is generally said that you need the bare basics of your topic to write the draft. Later, as you edit, you can flesh out the details where needed. 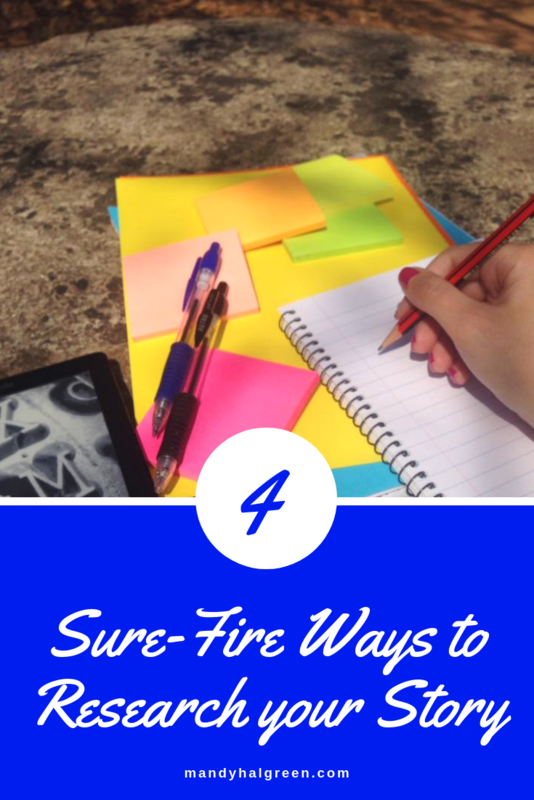 (Remember the purpose of the first draft is to get the story/message out of your head!) Research is done throughout the writing process and especially when editing the work. To get organised create a file on your laptop for anything that will relate to research and start putting it in there. 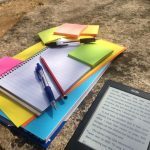 If you have hard copies keep them in a separate place from your other work as well.ensure that your research notes are near to your notes that defined your novel – novel length, genre, theme, character sketches etc. this aids in keeping you focused on your story and not on try to remember where you put your notes. Try to write as much as possible in the first draft before you tackle research. Research as lightly as possible – meaning have a concise knowledge of the basics and work from there. You do not need to have a degree to write about something! 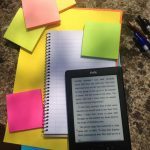 You need to outline – enough to bring credibility and authenticity to your novel. Research can be off-putting if you are overwhelmed by the new data and direction you want to take. Know enough to give your story credibility and authenticity!